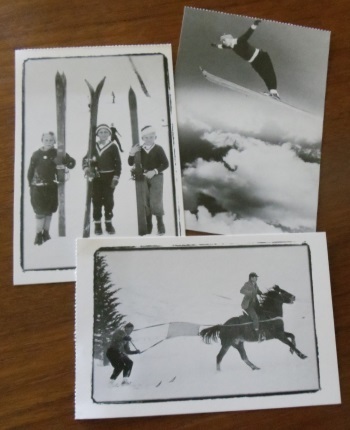 Vintage Skiing Postcards compiled by Alan Engen contains 20 cards, each a classic photo of the early days of skiing. 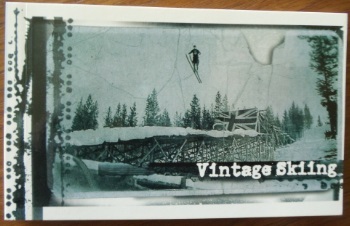 A perfect way to remember your skiing friends! !